Terracotta pots are great for any type of plant. They offer a number of benefits over plastic and wooden planters. Terracotta absorbs water from the soil. They’re also helpful in preventing overwatering of your plants! Unfortunately, they will absorb fertilizers along with the water. They’ll also absorb minerals from soil and water. These can stain the pot and cause buildup of the minerals they’re absorbing. If your terracotta pots are dirty and covered in mineral or fertilizer build up, it is important that you clean them. 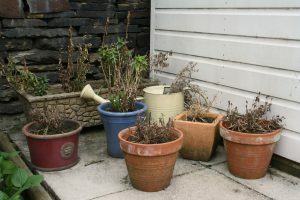 Though you might enjoy the weathered look they’ve obtained, they could be very unhealthy for your plants. 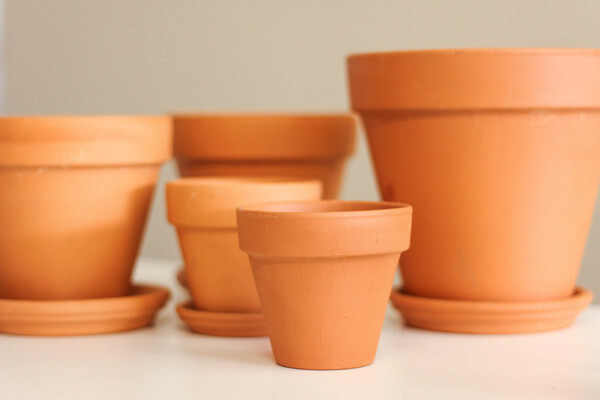 If your terracotta plants are dirty, they are more susceptible to bacteria and disease. Using your garden hose, rinse away the loose dirt from your terracotta pots. Then, use your scrub brush to scrub off any debris you can. Next, you will soak your terracotta pots in a solution of vinegar and warm water. 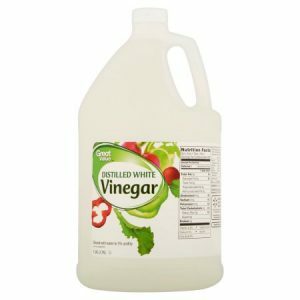 The ratio of your solution should be 1 cup of vinegar to every 3-4 cups of water. The more vinegar you use, the less time the pots will require for soaking. After about thirty minutes, give your pots another scrub to see if the mineral build up is coming loose. 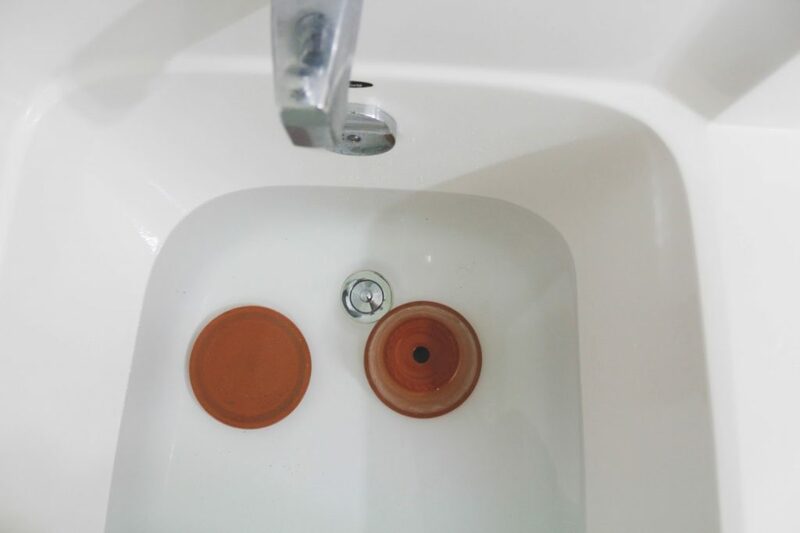 The pots may need more time to soak if you’re not able to scrub off the mineral build up right away. Optional: After you’ve soaked the pots in vinegar and warm water and removed any build up, you can run them through the dishwasher for one last cleaning. But this is not necessary. 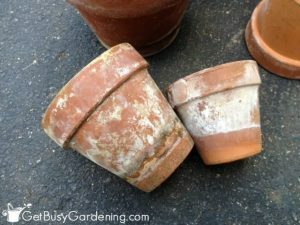 However, it is a great way to disinfect the terracotta pots.